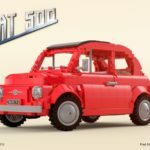 It was an exciting night last night, as LEGO Ideas announced the next two sets to be made into official LEGO products! 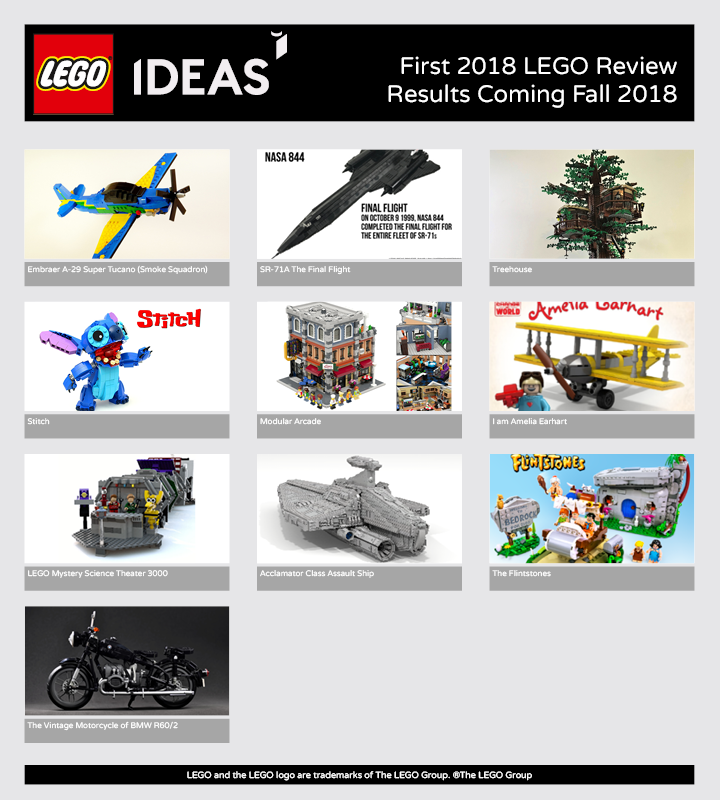 In case you have forgotten, here’s what was up for review in the first Review stage for 2018. 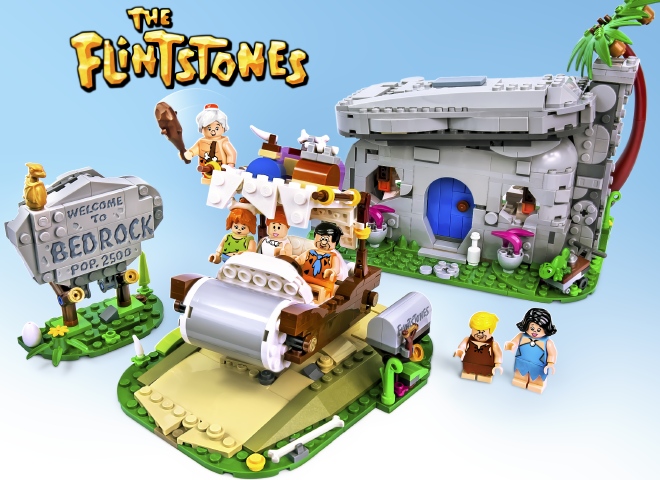 I was a big fan of the motorbike, but the ones that were approved for production were Treehouse by KevinTreeHouse, and The Flintstones by AndrewClark2. Congratulations to Kevin and Andrew! 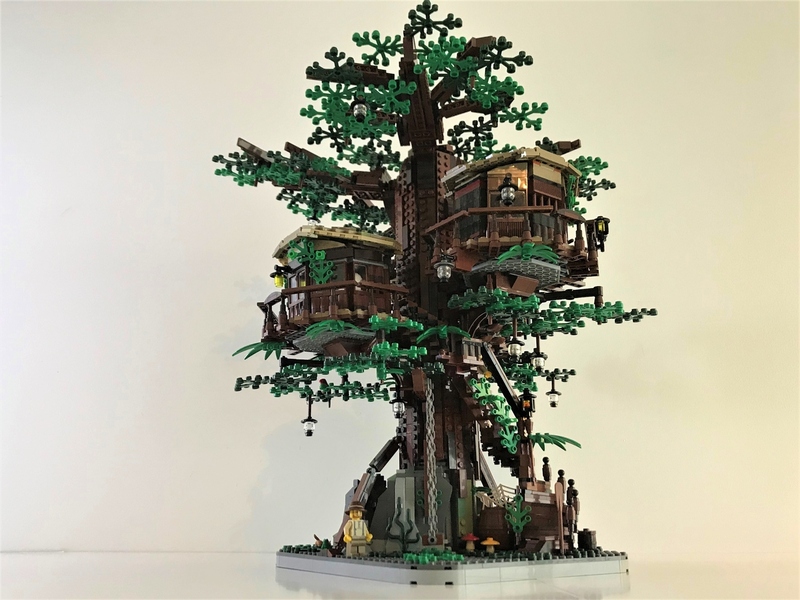 I love the idea of a Swiss Family Robinson style treehouse, and this is sure to look spectacular once released. 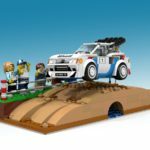 I’m really glad this one got the nod to become a set! 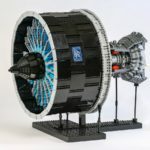 It looks awesome, and I know it’s a favourite show of many LEGO fans. I was hoping the motorbike was going to be approved, but it’s always good for some variety! It’s going to be very exciting to watch how these develop in the coming months. There’s no word on release dates for these, but as the Pop Up Book is still coming, I reckon these will be set aside for next year. Are you going to be getting a copy of each of these when they’re released? Let me know in a comment below.